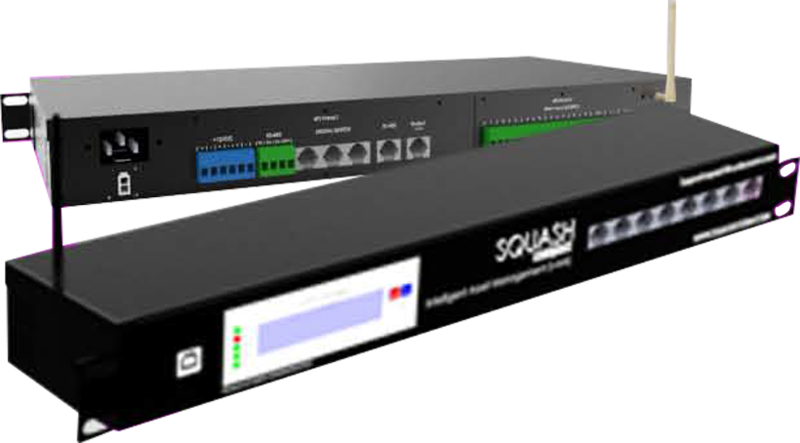 Squash iAM, an Intelligent Asset Monitoring is a comprehensive remote monitoring system which applicable to any industry's standard monitoring system and also widely compatible with many protocols, SCADA, ModBus, SNMP, WebAccess. 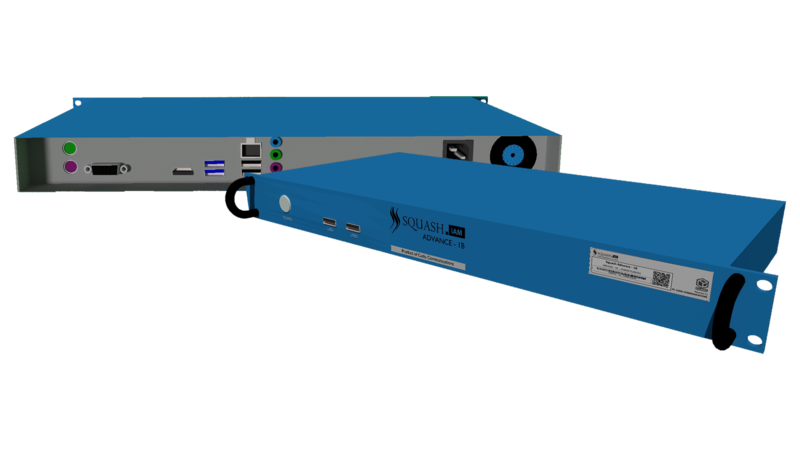 It can be applied in Data Center, Broadcasting, Banking, Factory, Mining, Oil and Gas and etc. 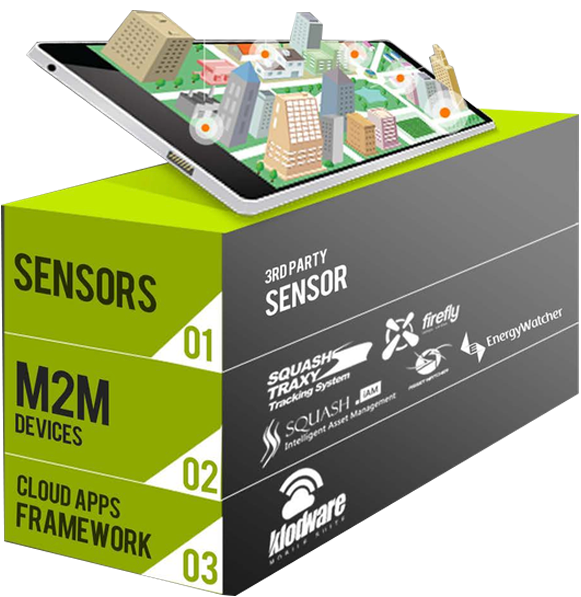 Squash iAM system is based on standard M2M/IoT solution framework which combines the best coding components and libraries, to ensure best performance of Asset Monitoring tool. It is defined to achieve high standard of Reliability, Speed, Accuracy and Robustness. 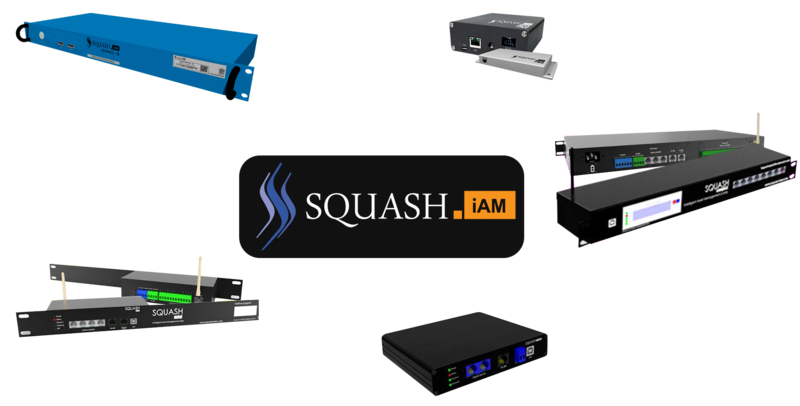 Squash iAM Platform is created in modular function, so that customer can easily purchase and define what modules to be used to show their monitoring parameters. By having this flexibility, customer has the freedom to show whatever they want easily to meet their industry needs. Therefore each customer has different display, different parameter to show and different threshold. Visit our official website "www.squashsystem.com"